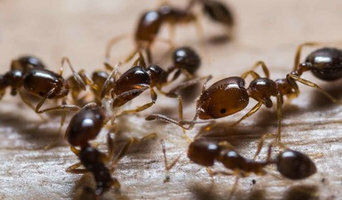 Hire Marks Pest Control to get rid of all unwanted pests in your home or office. We have a team of professionals who have been serving our lovely customer for more than twenty years. 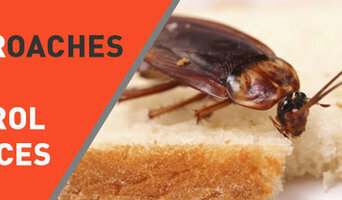 We have learned the best techniques and method to control all unwanted pests in the residential areas. We can handle endless pests, from flying to crawling to seasonal. 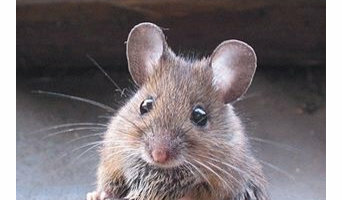 We offer Rodent Control Melbourne, Bed Bug Control Melbourne and many more. We will be at your place. Our professionals know how to control filthy pests by using a relevant procedure. Pests caused be the reason for spreading disease and creating an unhygienic environment, these nasty creatures can harm your field to a heavy extent. Get qoutes on <a rel="nofollow" target="_blank" href="https://www.markspestcontrol.com.au/contact/">https://www.markspestcontrol.com.au/contact/</a>. Pests can be removed in a variety of ways, depending on the type and severity of the infestation. 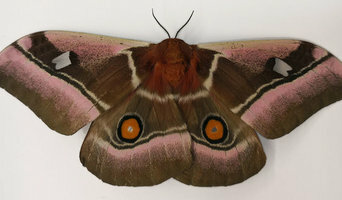 Professionals in Endeavour Hills, Victoria may use baits, some of which have a lethal effect and spread to the entire population, or dust, which can get into hard-to-reach places where pests breed. Other alternatives are liquid insecticide sprays and gels. Safety and effectiveness of advised methods are usually discussed during the initial pest inspection. 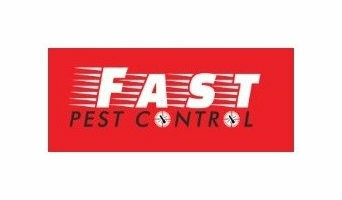 Find pest control services in Endeavour Hills, Victoria on Houzz. Scroll through this page to find an exterminator, fumigator or termite treatment expert in your area. You can read reviews to see how other homeowners rate their work, and contact businesses directly.